We are still looking for some speakers who like to find innovative companies offering innovative solutions for public needs. 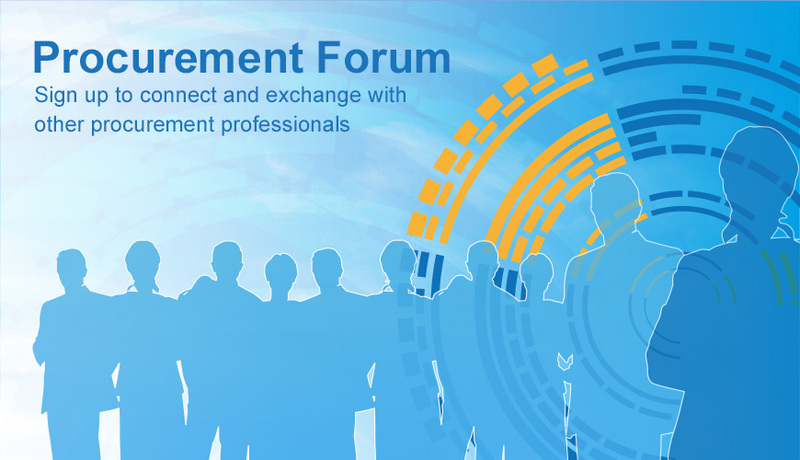 If you are interestted to gve a short presentation of about five minutes during our session on innovative procourement on Friday, 15th February 2019 let me know or get directly into contact with my colleague Heike Hofzimmer (hz@zenit.de) who is in charge with the organisation of the event (https://horizon2020.zenit.de/en/event/successful-ri-in-europe-2019-14022019-2/ ). Softwarepakketten waarvan de looptijd van het contract al jaren geleden is verstreken en waarvan de opdrachtwaarde van de diensten de meervoudigonderhandse aanbestedingsgrens te boven gaan. Dit moet volgens mij voor veel gemeenten een herkenbare situatie zijn. Ik zou graag van gedachten wisselen over hoe andere gemeenten dit bestuurlijk, financieel, organisatorisch en planmatig aanpakken / aan hebben gepakt. The Alu Circles initiative has planned a webinar to inform interested parties how to become involved in the recovery of aluminium from drinking water sludge. The webinar is scheduled for Wednesday 23 January 2019, 12.00 h (CET). E jos.boere@alliedwaters.com / nicoline.scholman@alliedwaters.com or T +31 30 6069600. The initiative has planned a webinar to inform interested parties how to become involved in the recovery of aluminium from drinking water sludge. Click here to preregister for the webinar. The City of Gothenburg is Sweden’s second largest municipality. The region aims to be a forerunner in environmental and urban development and uses public procurement as a tool for driving positive change. CSR specialist Johan Davidsson has some top tips for success. To broaden my horizon, refreshen my view of the world and just to have fun, I am looking for an internship at a public procurement department. Preferably on a public procurement department where the main language is German or English. The internship I am looking for can be for a few days up to one week somewhere in Europe and preferably with a focus on EU tendering or contractmanagement. The European Secretariat of ICLEI - Local Governments for Sustainability seeks to fill the position of Officer within its Sustainable Economy and Procurement team. The role has a focus on financing sustainable urban development and infrastructure. 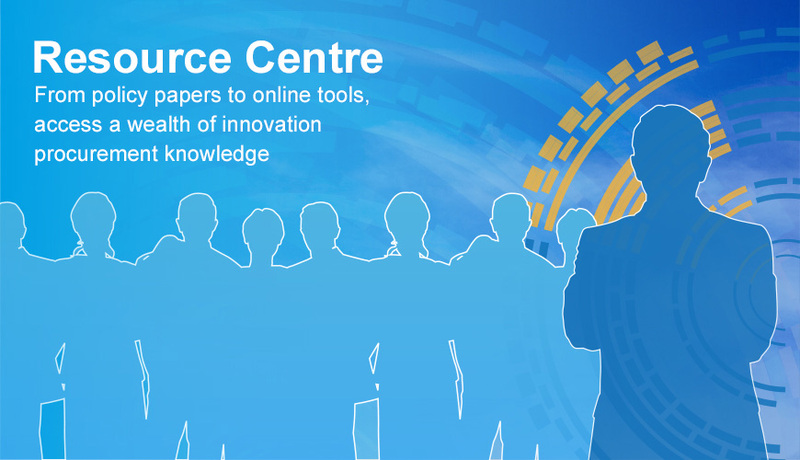 I would like to share the link to the interview with the PPPI Service Center - national competence centre for innovation procurement - in Austria, part of the Procure2Innovate Network. I think it might be of interest to you to learn more about the services they offer to procurers and business. As part of our work of support to our member States, we are looking for information and guidance related to the use of LCC in public procurement. More specifically, we are seeking for advice on the design of LCC tender documents that limit the risk of non-performance of the contractor in relation to its LCC-related commitments. For instance through the appropriate use of penalties or testing schemes. Thanks for your comment. The elimination of the concept of economically most advantageous offer by the one with the best value for money is clear. However, I think you have to be careful with the claim: the valuation of the price has disappeared. I know that in Spain both the advisory board of the Ministry of Economy and the advisory board of administrative hiring of aragon have already expressed exceptionally not allowing it to be assessed. During 3 years, the EURECA project (https://www.dceureca.eu/) focused on empowering public procurement teams to tackle the problem of data center energy efficiency and environmental soundness by developing common practices and procedures for Public Procurement of Innovation (PPI) and Pre-commercial Procurement (PCP) for Data centers. Recently the lead partner of the project, Rabih Bashroush of the University of East London, received the DCD Award for Industry Initiative of the year. Cleaning products and services are consumed by almost all public authorities, whether cleaning is provided in-house or contracted out. What can be done through public procurement to lessen the impacts that cleaning has on our environment? Sign up today for our Webinar!